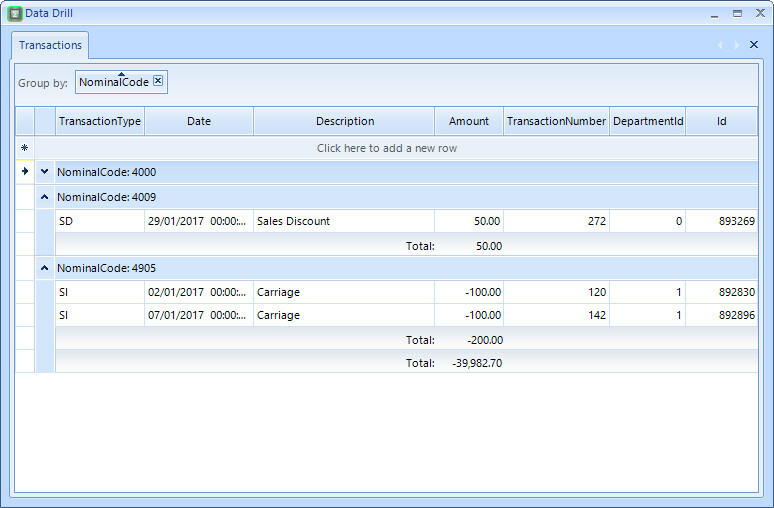 ProudNumbers for fast and simple generating Management Accounts from Sage 50. 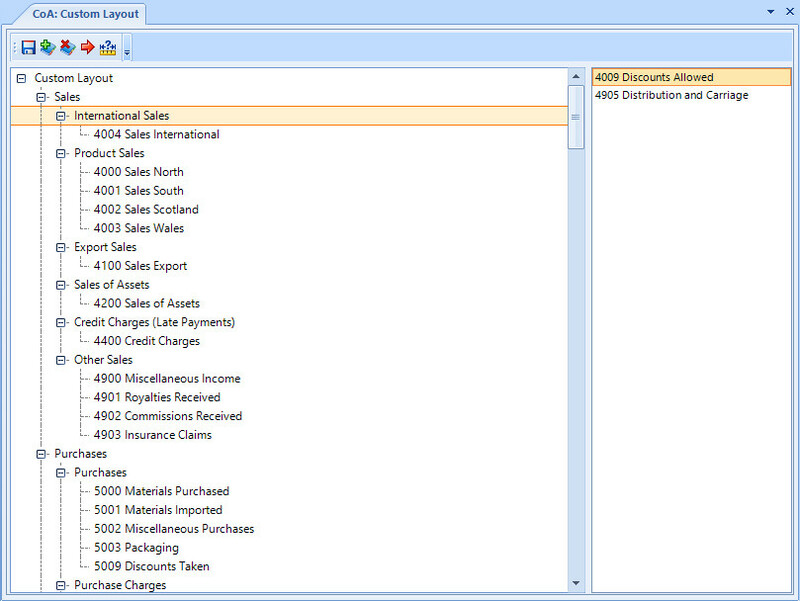 One installation handles all your clients from Sage 50 data. 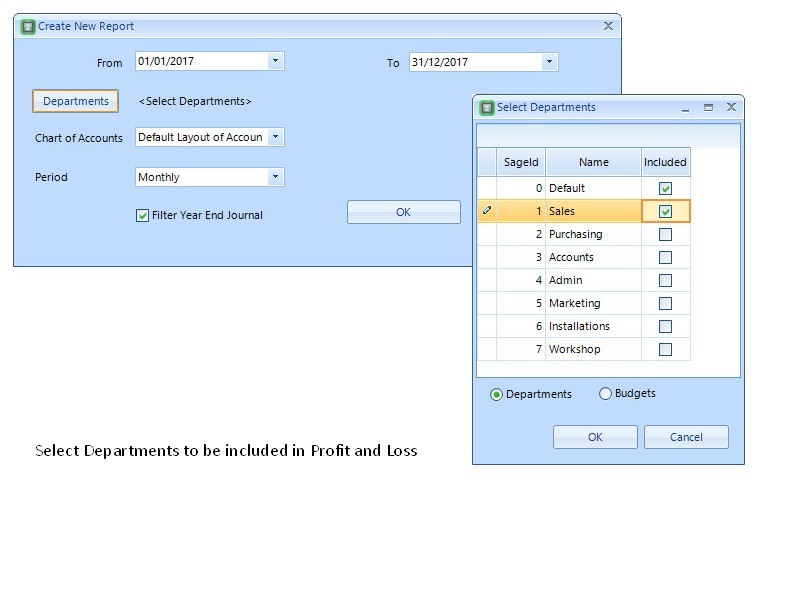 Produce reports for multiple departments as whole company perspective. 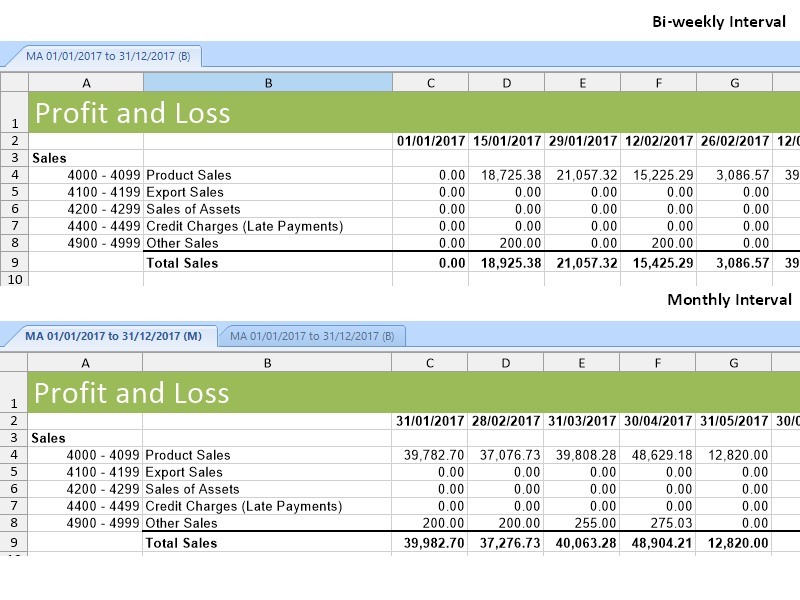 Easily add/remove reporting categories in reporting chart. Move nominal codes as required. Weekly,Bi-weekly,Monthly, One interval on any date range. Be freed from the restrictions of single month reports. 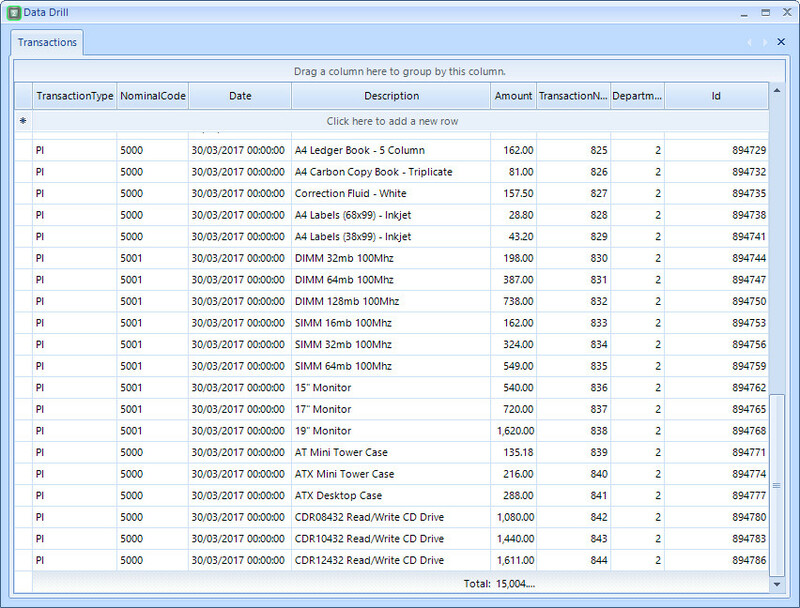 Select weekly or monthly reports over any period in your data. Compare performance with the previous year for qualified business decisions. Easily review background data with one click. 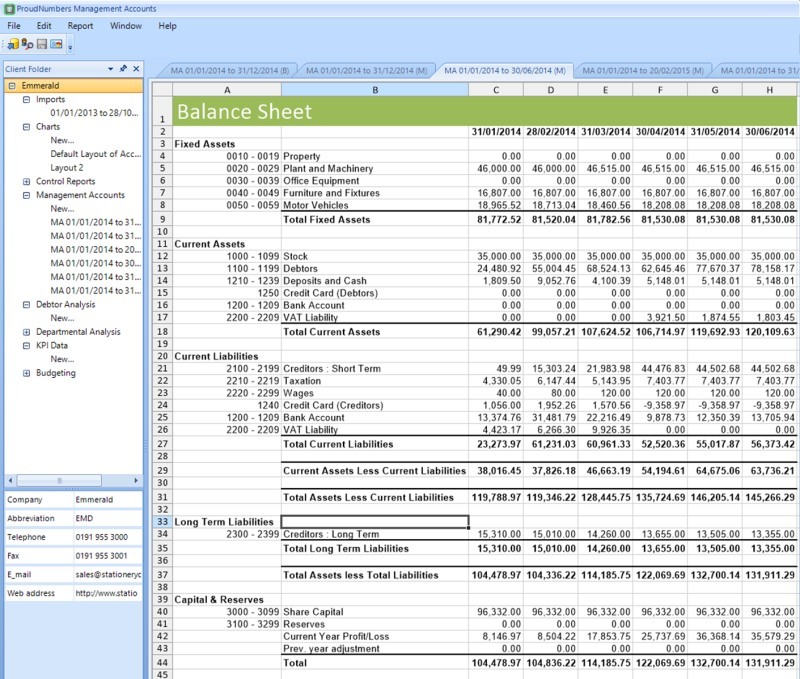 Report on actual performance on your plan with our Budget Analysis edition. 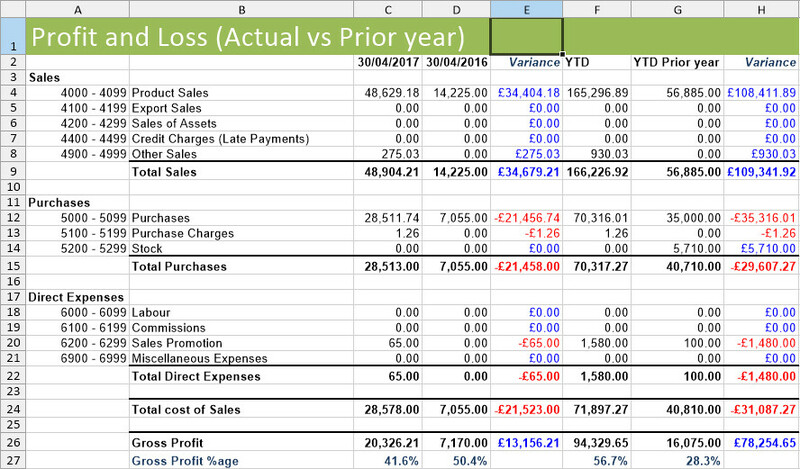 Produce management accounts in minutes and spend your time making great business decisions. Contact us for personal demonstration of the product. 30 days free trial with support of our team to help you setup your system. Purchase and continue to use. Seamlessly upgrade to a full license. Benefit from our support.